Are you interested in improving your English? You were thinking about taking an English proficiency test but you don’t know where to start? Are you looking for active people to study and have fun with? If all your answers are yes, I am happy for you. You just happened to be in the right place at the right time. 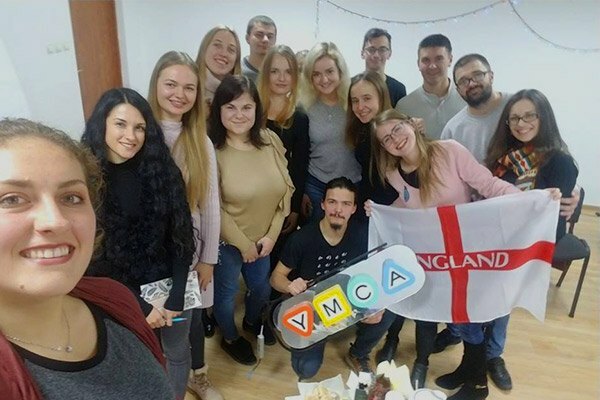 YMCA in Lviv is starting THREE different clubs and one of them is the English Language Club. 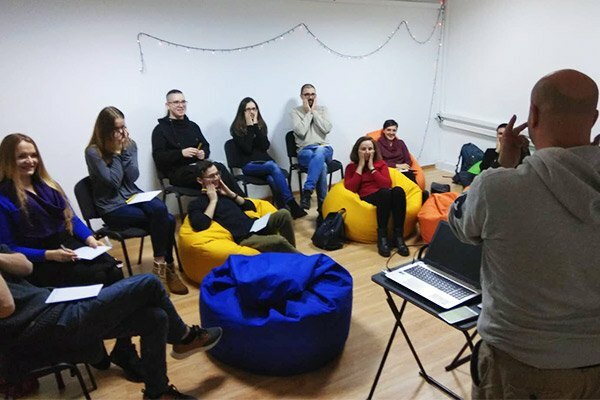 You’ll have the chance not only to study Shakespeare’s language with a NATIVE SPEAKER but also to acquire the necessary knowledge to undertake an international English proficiency test. The course will last for two months and it will start in March (the date will be confirmed later). The lessons will be held twice a week (1.5h each). Financial details: there will be an administrative fee, but for the rest the course is free of charge. The participants are students and young workers from Lviv. 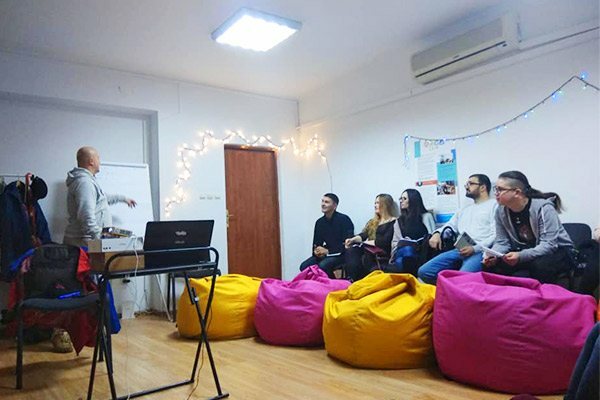 Each lesson is run in a joyful and friendly environment and the participants’ level of English is growing steadily thanks both to our native speaker Luke and the participants’ devotion. The subjects of the lessons vary every time and the teacher focuses on the slang and the improvement of the spoken language! 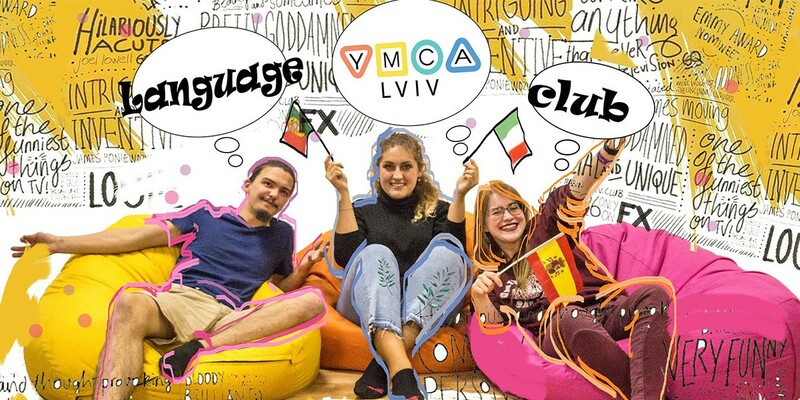 Therefore, follow YMCA’s Lviv Facebook profile and do not miss the chance to be part of the next English Club! The contact people for the club are Marta, Enver and Valeriya from the Youth Council.